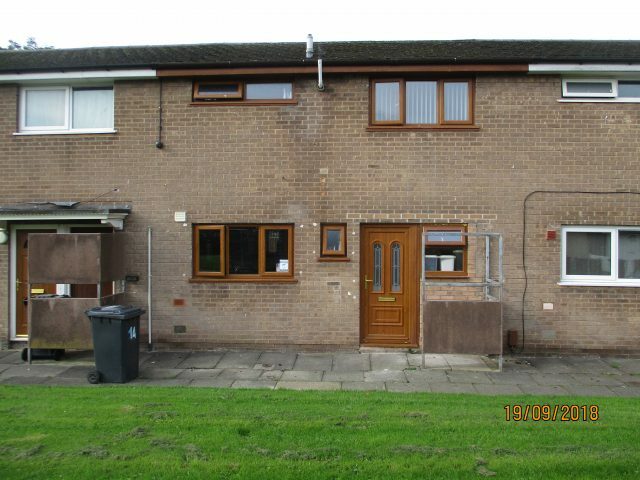 Good Location Close to Blackburn Town Centre just off Cob Wall, Whalley Old Road. Upvc double glazing and gas central heating are installed. This recently renovated home is situated in a quiet street in the Daisyfield area and is conveniently located for Blackburn town centre, schools and network links. This home offers an enclosed rear garden with on street parking, access to the house is via foot only. The property comprises entrance hallway, reception room, dining kitchen and three bedrooms and bathroom at first floor level. To the front of the property is a paved area with grass area immediately beyond that which is an excellent play area for children.